Greetings family; we invite you to listen and participate in another edition of Making The Connection. Please join your host Soke Haisan Kaleak and his co-host Salim abdur Rashid Hanshi for what promises to be an interesting conversation concerning this martial life of ours and how it encompasses our daily lives and the lives of our loved one's. 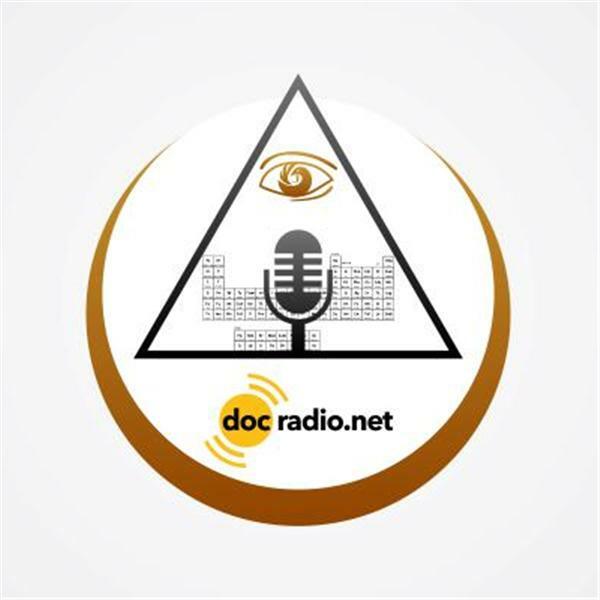 Call in with your thoughts and views at 646-716-6825 or listen to the show online @Docradio.net and as always "May your good be better and your better be blessed"